The name, DragonFly Farm, comes from the home of our first beehives. 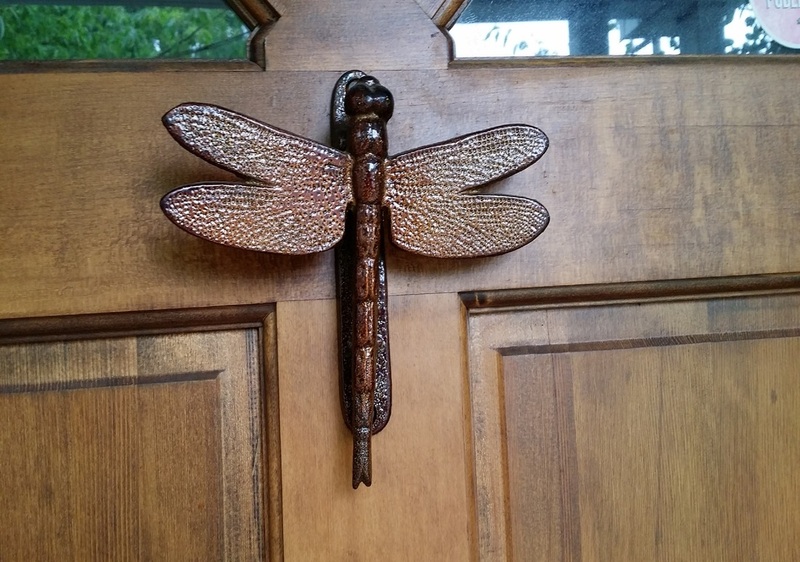 The house is ornamented with dragonflies; a dragonfly front door knocker and dragonfly knobs in the kitchen. In 2010, we established our first honey bee hive. In our quest to become self-sustaining farmers, we quickly found out that our goal to buy the idyllic farm was not within our means. So, we adapted our yard to be a miniature farm. But, what is a farm without livestock? 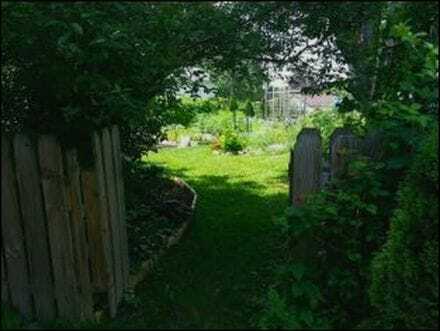 In the city of Milwaukee we are not permitted to have pigs, cows or goats, and raising chickens would not be self-sustaining. So, we decided to raise honey bees. After our honey bees arrived, we were blown away by the increase in our produce and the unique taste of honey from our bees. Our family and friends quickly discovered that our bees produced the best honey they have ever tasted. To accomplish our goal of becoming farmers, we established our backyard beehives as DragonFly Farm LLC. Bees are an essential part of life on a farm; an integral part of nature affecting our daily lives. We, at DragonFly Farm, appreciate the unique qualities that pure, raw, local honey provides. In order to meet the demand for our honey, we had to our expand our apiary. With no real opportunity for land to establish an apiary, we developed a way to increase the amount of hives in support of the honey bee and for raw, urban honey production. We launched our ​"Host-A-Hive"TM program. ​​The "Host-A-Hive"TM program allows us to support the honey bee, our local ecosystem, and increase the size of our apiary. We now have beehives placed in backyards of neighborhoods and gardens across the Milwaukee Metro Area. To be self-sustaining honey bee keepers through the development of our own locally raised honey bees and queens, while harvesting the best local source for natural, raw honey in Milwaukee. To have our apiary integrated throughout the Milwaukee Metro Area, with our locally raised honey bees and queens pollinating gardens and urban farms, creating the healthiest honey and bees from the neighborhood.